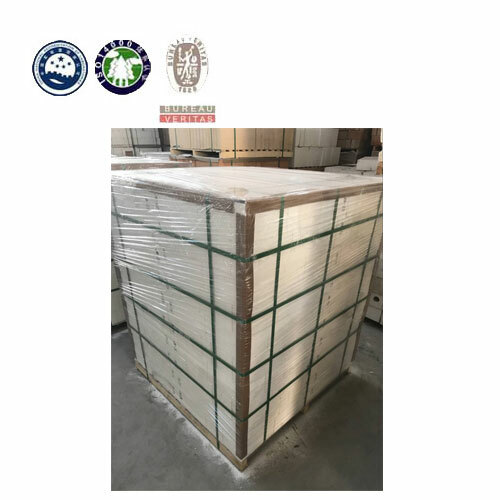 There are many kinds of light insulating firebricks, we call the one with mullite as principal crystalline phase Mullite Insulating Firebrick. 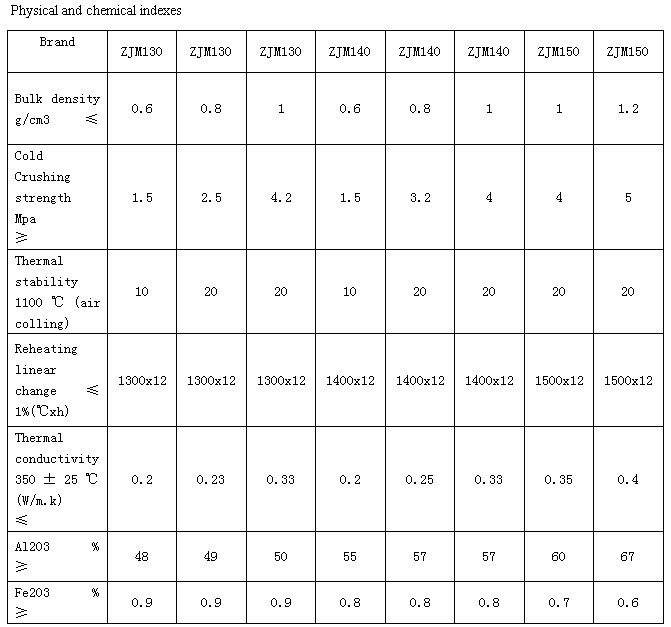 In the mineral composition, besides mullite, the ones with low Al2O3 content also contain a small quantity of glass phase and cristobalite, the ones with high Al2O3 content is with a small quantity of corundum. 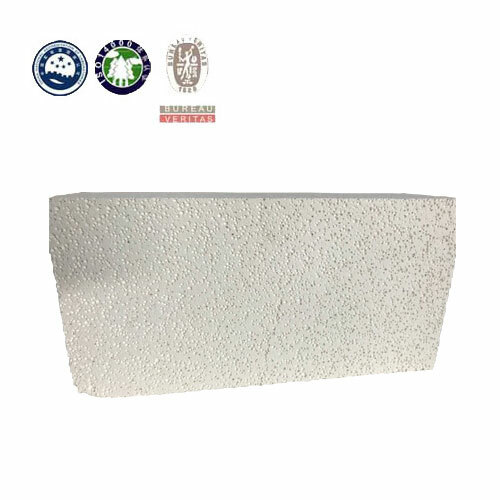 Light Weight Mullite Insulation Brick can be widely used as lining or insulation layers of various industrial furnaces and kilns in metallurgical industry, machine building industry, ceramic industry, chemical industry. Products containing a large number of closed pores, and a lightweight high temperature, good insulation properties, refiring small contraction, excellent thermal shock resistance, strong resistance to the corrosive gas and slag. Products can greatly improve the thermal efficiency of the kiln to shorten the production cycle, reduce the kiln body weight to achieve energy saving. 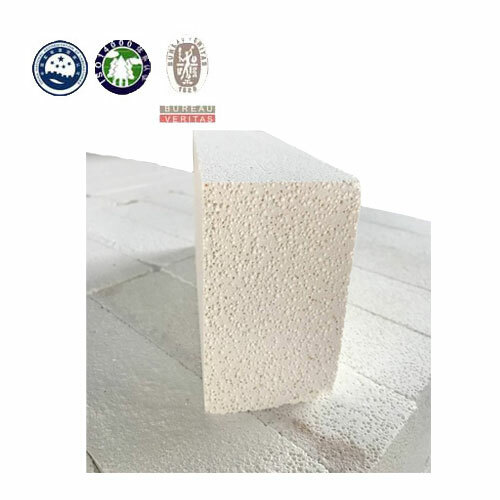 Light Mullite Insulating Brick can be directly used in the lining of high temperature kilns and furnaces. 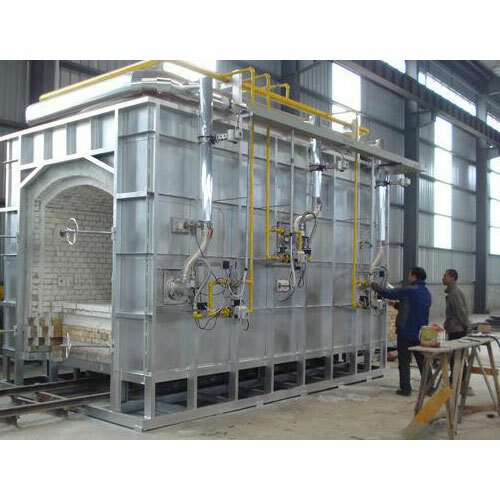 It has already been widely used in shuttle kiln, roller hearth furnace, glass furnace, etc..